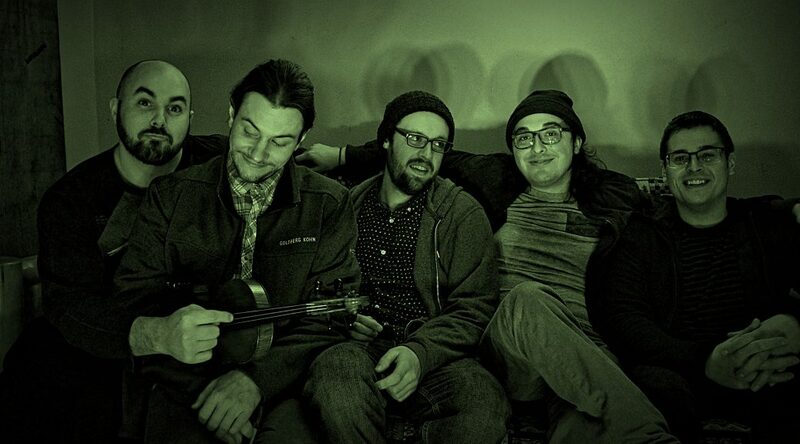 Fresh Hops is a touring 5 piece Multi-Genre bending, Rock band from Northwest Indiana. The band formed in March 2008 as a musical improvisational outlet among friends. Now Fresh Hops has evolved into a captivating, high energy live act. The group has seen numerous line ups and instrument inclusion which has led to an eclectic mix of sounds and atmospheres. As writers and performers Fresh Hops constantly blurs the lines between genres and style, often during the course of a single song. That “anything goes” attitude has translated to a stage show that remains fresh and fun from show to show. The realization that jazz, classic soul, bluegrass, classical, metal and progressive jam rock can all shake hands and play nice has guided them to create remarkable tunes from an ever-expanding palette.